Published: May 13, 2015 to ? Rizu's childhood friend Souta-kun has always been super cute but also just a little helpless, so she's taken it upon herself to take care of him. Little does she know, that Souta-kun is only a facade! No scheme is too extravagant—Souta-kun will stop at nothing to keep her to himself. 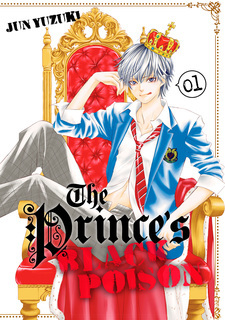 From the creator of Gakuen Prince and Rose & Wolf, Jun Yuzuki's newest work: a love story about a cute but cunning childhood friend! Ouji-sama ni wa Doku ga Aru. 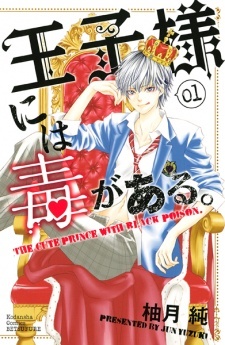 has been published digitally in English as The Prince's Black Poison by Kodansha Comics USA since December 19, 2017.